Tourism has been named a ‘supergrowth’ industry that could significantly benefit Australia’s economy, according to a Deloitte study. Entitled Positioning for Prosperity? Catching the next wave, the report has found that tourism, gas, international education, wealth management and agribusiness will be worth approximately $250 billion in the next 20 years. 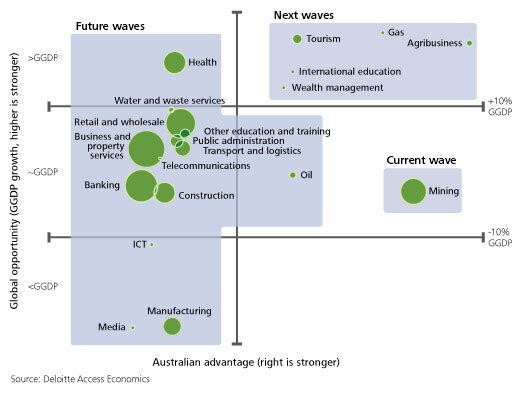 Data showing potential and increase of Australian tourism sector as opposed to other industries. Australian Tourism Export Council (ATEC) member Matt Higerty says that while mining continues to deliver prosperity to Australia, tourism combined with education still remains a strong industry. “If you combine tourism and education travel, we earn about $26 billion dollars. There is an overlap between students, backpackers and your day to day tourists,” he said. 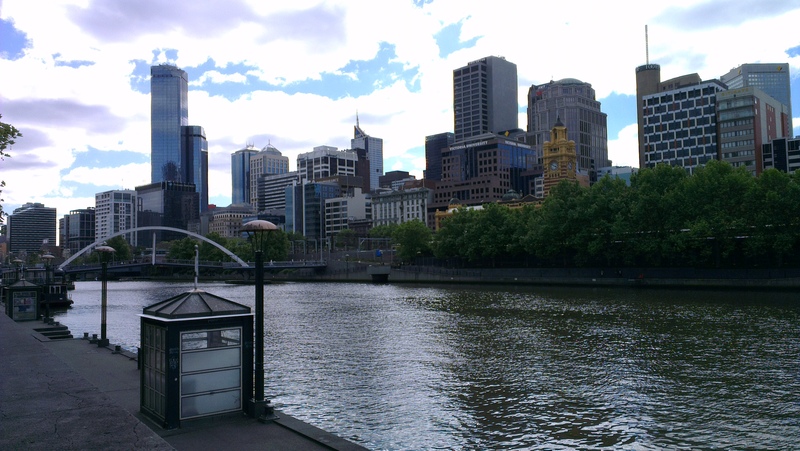 Monash University Tourism professor Dr Vicki Peel also agrees with the research, and says that tourism continued to be a dominant sector that steadily boosted Australia’s prosperity. “It’s hugely significant as a service sector – roughly about 500,000 people are employed there each year in the sector,” she said. 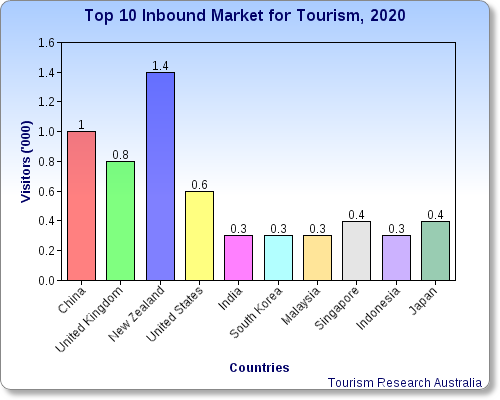 Other data conducted by Tourism Victoria has shown an increase in inbound tourism, with China and United Kingdom leading the charge as Australia’s top inbound market by 2020.